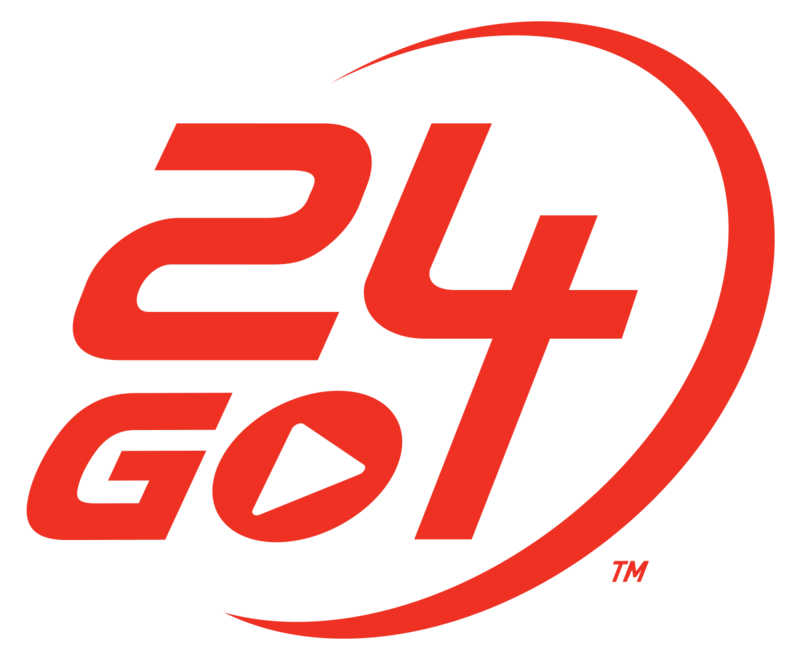 24GO is a digital fitness experience that seeks to help you reach your health, fitness and lifestyle goals by suggesting in-the-moment, intelligent and actionable solutions for what to do, plan or learn - whenever, wherever, and whatever your goal. 24GO learns everything about you - your current fitness, your goals and more and builds a library of workouts, classes, articles and plans customized just for you. Every day, 24GO will suggest the absolute best thing for you to do - in club or out - so you get the most out of your membership and reach your goals fast. Why aren't my Fit:Perks points displaying correctly?